Former chairman of the Economic and Financial Crimes Commission (EFCC) and the Director of Field Operations Directorate of the All Progressives Congress (APC) Presidential Campaign Council, Alhaji Nuhu Ribadu, has said that President Muhammadu Buhari will not allow people to cheat or steal from the nation’s commonwealth. He said that with the president’s reelection, Nigerians should expect a rejuvenated fight against corruption, in the next dispensation. 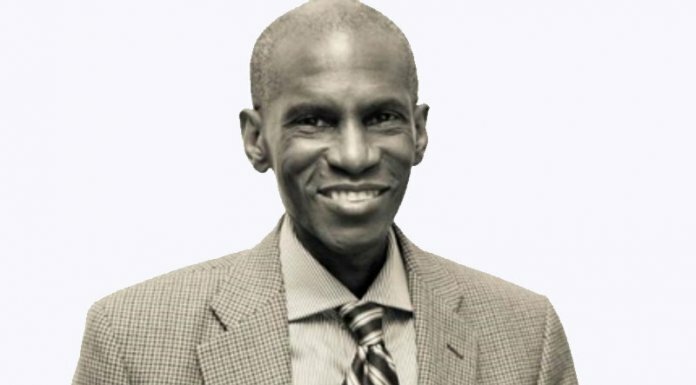 Speaking at a thank you reception for members of the directorate on the victory of the APC at the presidential polls, the former EFCC boss said President Buhari is an honest man who will not allow bad people to cheat and steal from people’s commonwealth. “We have re-elected a good man. Buhari is a good man. He is genuine. He is a fair gentleman. He is honest. He will protect our resources, he will. He will not allow bad people to cheat us and steal from our own commonwealth. He will not! And that is what we want in a leader. “He will not go and sell Nigeria. He will not sell whatever that we have. He will not sit with anybody to plot evil or do bad thing. He will not,” he said. 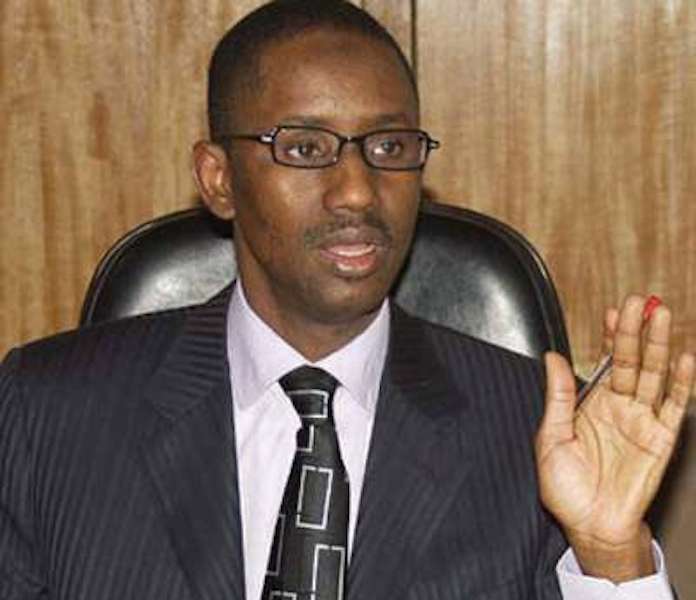 On the opposition’s allegation that President Buhari’s victory was as a result of a carefully orchestrated rigging, Ribadu said the president never plotted to undermine free and fair electoral process neither did he encourage his party men to do so. “I saw it at a very close range, even up to this election. There was never a day or a minute that Buhari sat down and told us, as his own campaign council, to go and do a bad thing. Never! He refused to allow even the traditional way of politicians taking advantage of what they have. He refused. He refused to talk to the law enforcement agencies. He refused to interfere with INEC. “He said let us go and meet the people, let’s se our own product, let’s tell Nigerians what we have, and if they want to buy, let them take it. It is not about money, or intimidation, we would give Nigerians free opportunity and chance to decide and they decided,” he said.